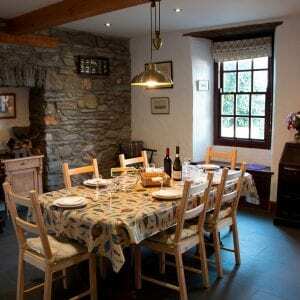 Parrog stores is a self catering holiday cottage in Newport, Pembrokeshire. 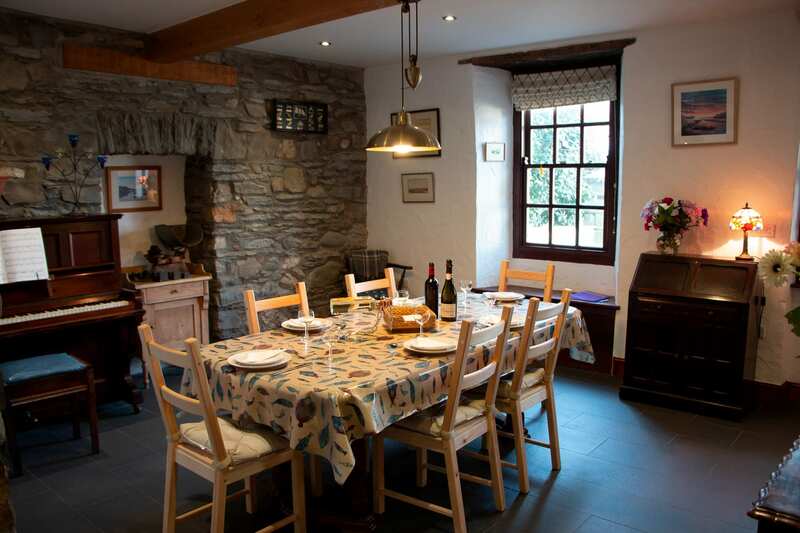 The cottage accommodates up to 6 guests in a beautiful, scenic part of West Wales. 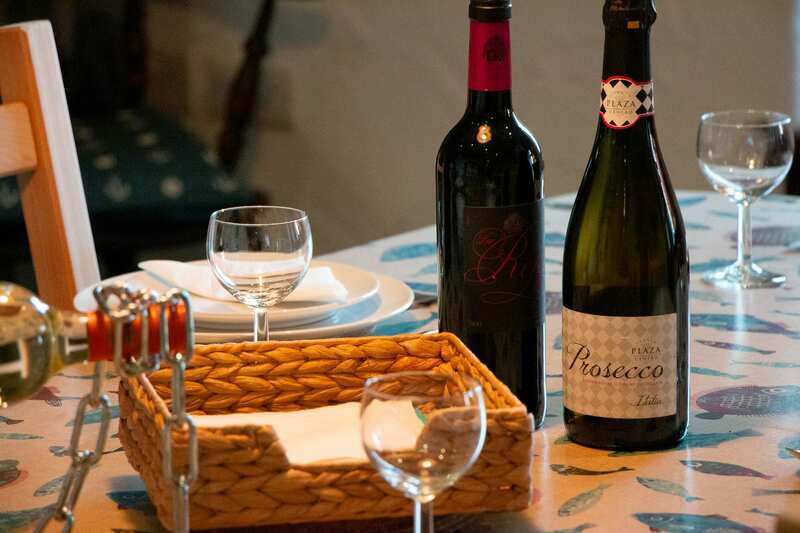 Located near the seafront in Newport, the beach, local eateries and pubs are just a short walking distance to the local town. There is a small but quaint retail presence in the town that caters to all your needs and it even has it’s own high-quality butchers. We love your house – so comfortable and charming. Thank you all for making our stay so memorable. 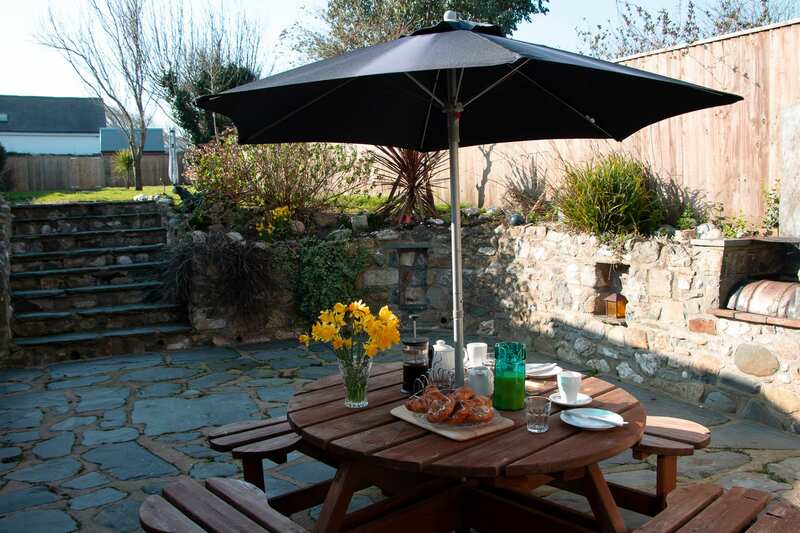 This is the perfect place in which to explore Pembrokeshire. We wish you all well with your new venture. We had an amazing time, children and dogs loved the sea. House has everything we needed and more! Lovely welcome pack, wine, cake, can’t wait to return!! Diolch yn fawr iawn!! 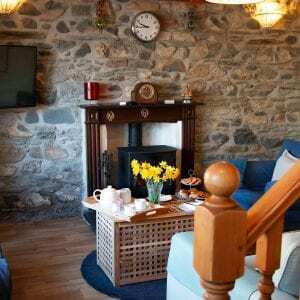 We have so enjoyed our stay at Parrog Stores. 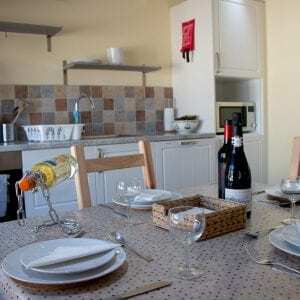 A perfect location and very well equipped house. Thank you so much. 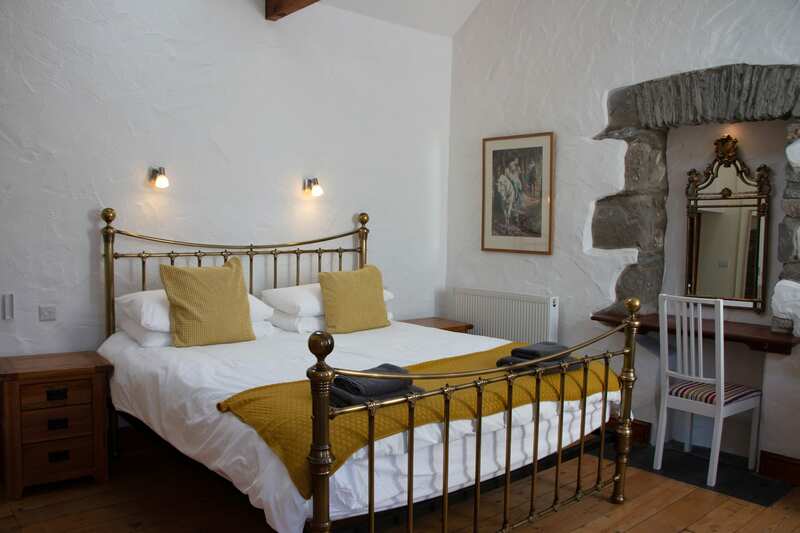 We had a lovely stay at Parrog Stores, what a lovely character filled cottage. Great place to stay in a great location, we shall be returning! 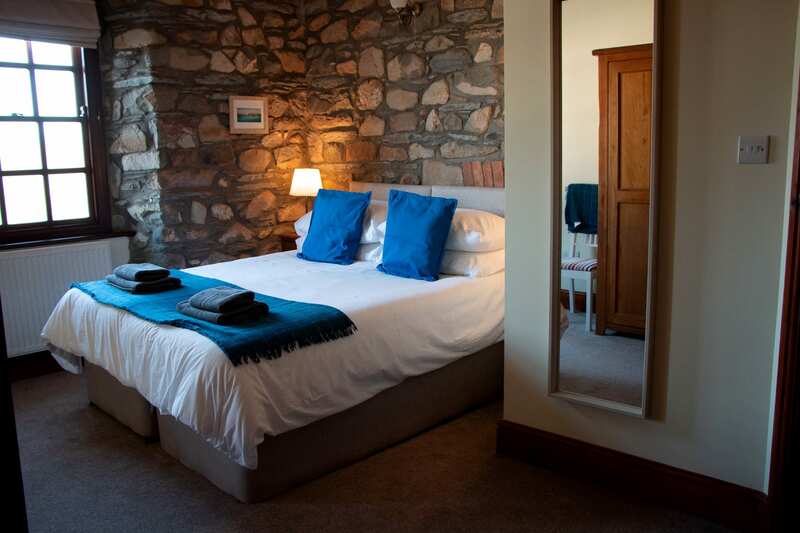 We have had a wonderful stay at Parrog Stores. Some incredible hot weather, stunning sunsets at Parrog. We all loved the house, comfortable beautiful interior and garden. We hope very much to visit again. A cracking house in a cracking location that helped make a cracking holiday! Many thanks and hope to see Parrog Stores again. 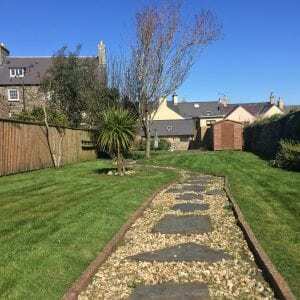 Ideal location and beautiful house. We have all had a wonderful time and can’t wait to return. A wonderful holiday, we can’t wait to return next year. Thank you very much. We love your house, it was so comfortable and warming. Wonderful place to stay and would come again. Thank you. Thank you for providing a wonderful home, the location was beautiful and we hope to return soon! Thank you. Beautiful home that had everything we needed for a wonderful holiday. Would love to come back again. Thanks very much! We have had the most pure sheer magical week staying in Parrog Stores, where we got to also celebrate our very first Granddaughter’s holiday being only 7 months. An ‘ardderchog’ place from which to explore so many hidden gems, along with the ‘arbennig trefdraeth’ itself. WOWS! Time and time and time again we cannot recommend or praise this place highly enough. 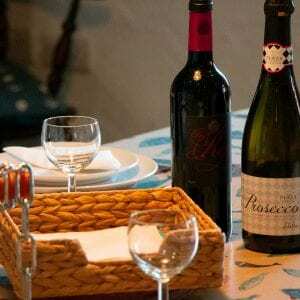 We have thoroughly enjoyed our stay at Parrog Stores. The house has everything you could need, thank you. The dogs will have a hard time leaving the under floor heating! Had the most wonderful stay for the second time, perfect way to start the New Year, especially the New Years Day Swim! Happy New Year! A beautiful location for a beautiful house. 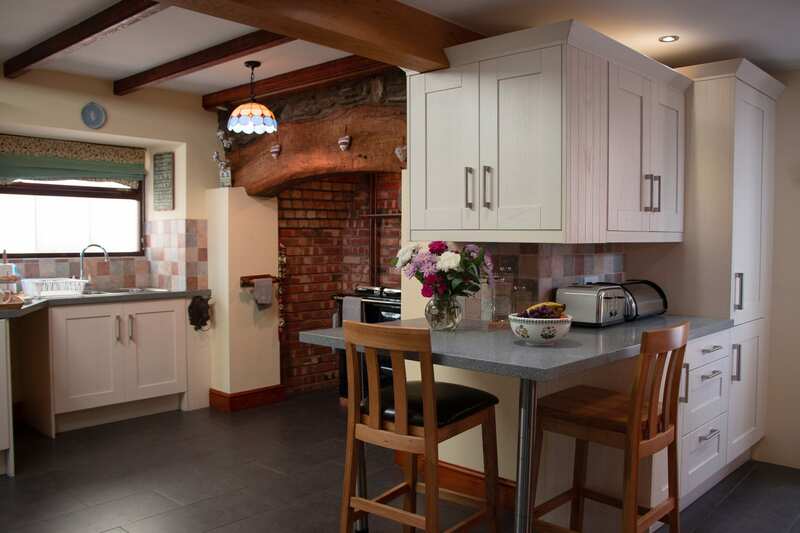 Loved everything and the two pooches luxuriated in the presence of heated flooring! Cannot wait to return. 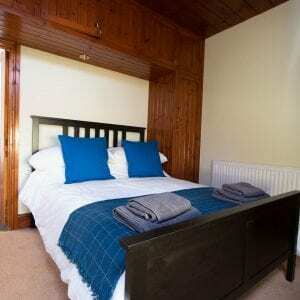 Parrog Stores holiday cottage has 3 bedrooms which can accommodate up to 6 guests. 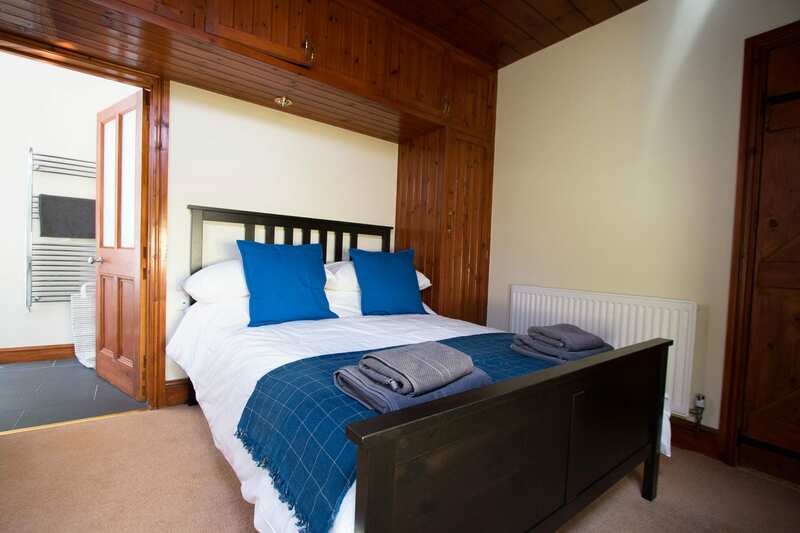 They include 1 King Size, 1 Double and 1 Twin, all bedrooms have private en-suite bathrooms with scenic views of the surrounding area. 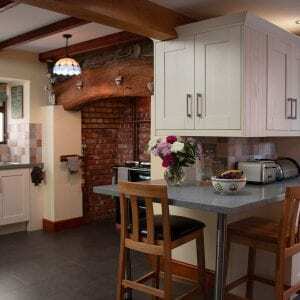 The fully equipped kitchen at Parrog Stores gives you all the comforts of home. 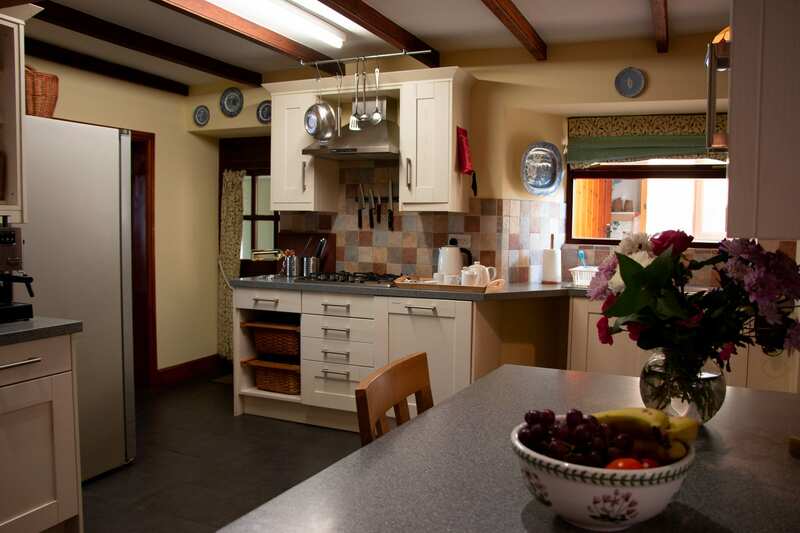 Including a gas-fired Rayburn cooker, gas hob, microwave, fridge freezer and dishwasher. 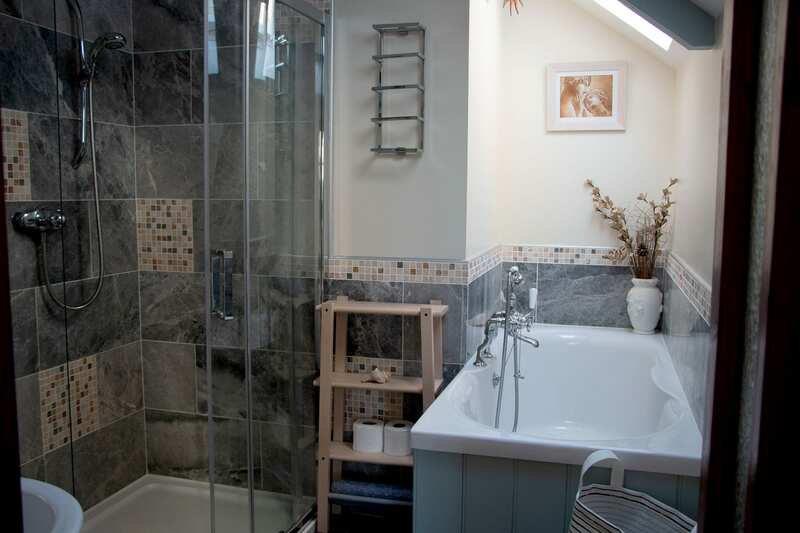 The cottage also includes a utility room including with washing machine, ironing and board and ample room for drying. 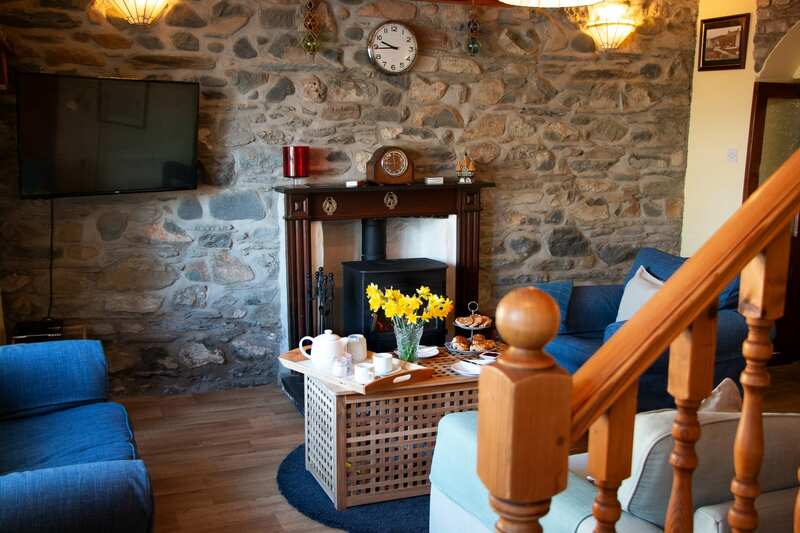 The lounge can accommodate up to 6 people in a comfortable and relaxing environment, it also includes a log burner. 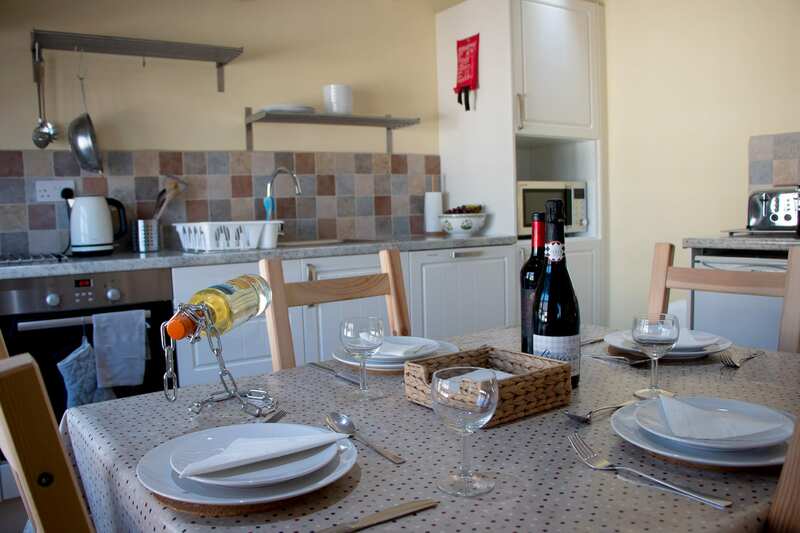 There is enough space around the dining room table to seat 6 people for breakfast, lunch and dinner. 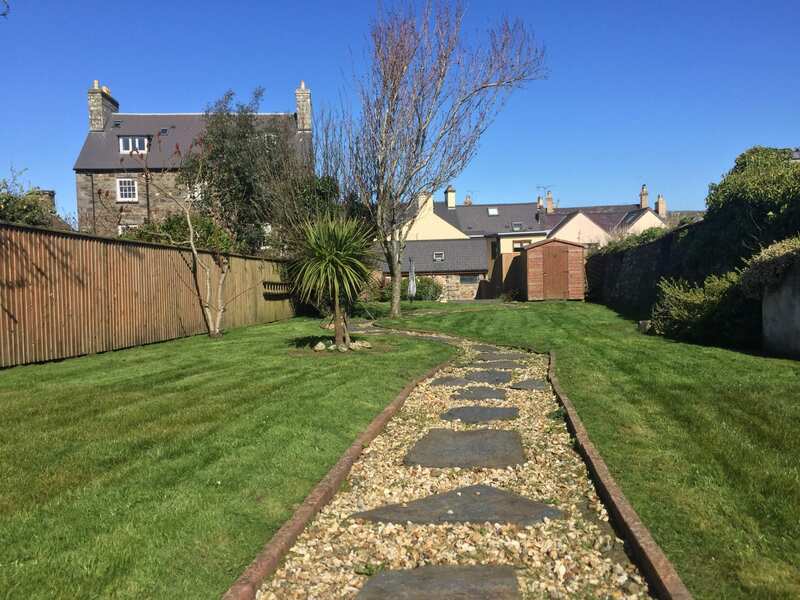 To the rear of Parrog Stores, there is a south facing garden with seating area, lawn and external cold water shower for washing down wetsuits, children and brave adults. 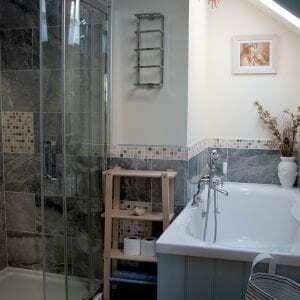 There is parking to the for of the property as well as free parking in the car park just 50 yards away. 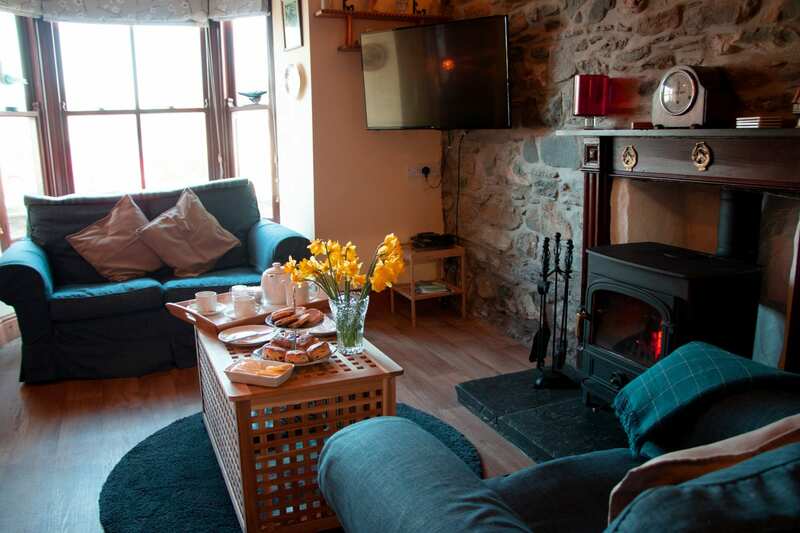 The two cottages, Parrog Stores and Parrog Bach are connected, meaning you can accommodate up to 10 guests in the holiday cottage. We are also dog friendly.